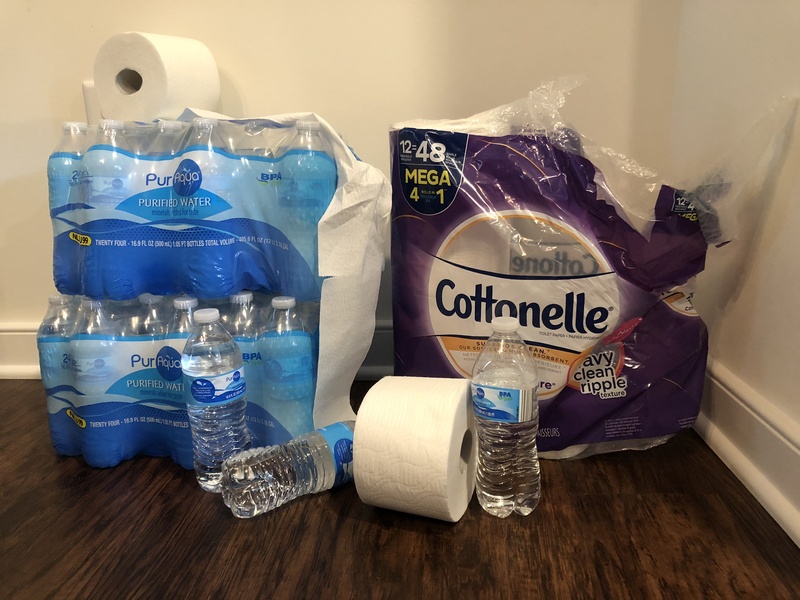 RICHMOND, Va. — In an effort to make quick use of some of non-perishable items purchased in advance of Hurricane Florence, Church Hill resident Nicholas Tillman held a Bottled Water and Toilet Paper Party over the weekend, sources confirmed Sunday. Tilman’s commitment to using his hurricane supplies perplexed some party guests who expected a normal evening given that it wasn’t even raining. Tillman went on to add that his friends were also planning a Jenga tournament involving the dozens of cans of soup stockpiled in the event of the storm, and that the winner would go home with 11 boxes of Nutri-Grain bars that were also on standby for the hurricane. Be sure to swing by our online store for additional supplies and goodies.